It is available for All Licensed teachers here in Indiana. Media contains cricket related topics like What is cricket? An explanation of cricket? & how to play cricket? also includes information about History & facts of cricket, small youth cricket game for indoor or outdoor play grounds. And most important topic as how to make real outdoor cricket ground. 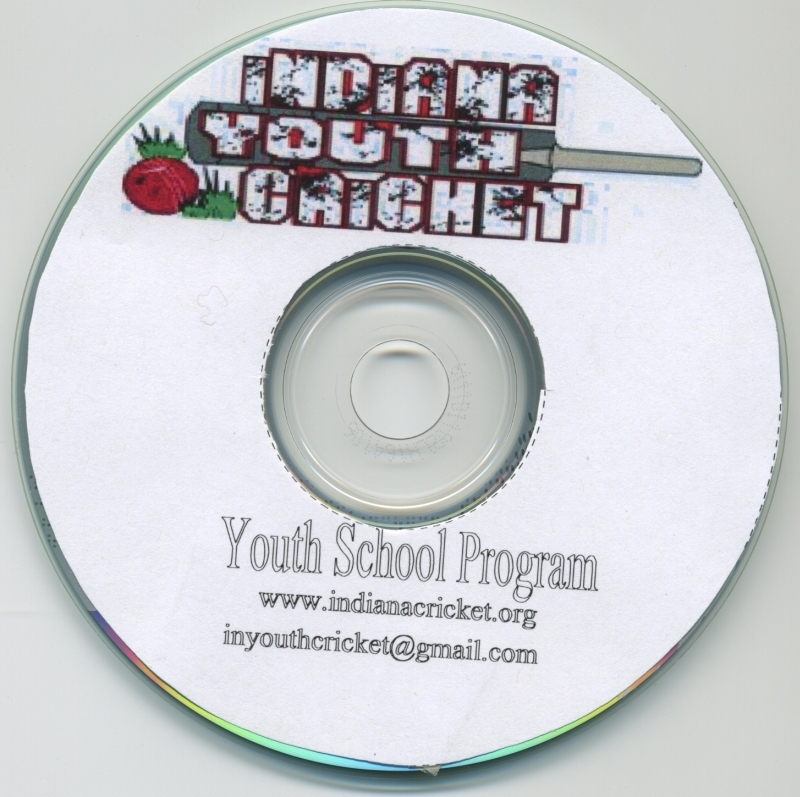 Cricket coaching plans and videos will be added during fall 2012. Media also includes Step by Step cricket coaching plan and sample of cricket coaching manual. Over all this will help as handy guide and reference material for the teachers, who are learning and trying to launch cricket at their schools. 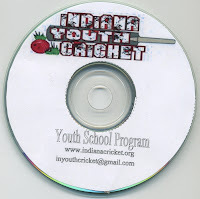 Many topics and contents are also available on Indiana cricket website. This is first release and it will be updated with many new topics time to time. As per Jatin Patel of USAYCA & Indiana Cricket - this is plain simple media volume to learn or know cricket with out going through many confusing material out there on Internet.